The magnifiscent hardy Shea tree grows on the dry soils of West African Savannah. Its odoriferous brownish flowers bloom in winter. The fruit, similar to a small avocado, with a tasteful pulp contains a nut which kernel yields the precious butter by crushing. Shea Butter is a staple of African pharmacopeia. It is used as a decongestant, for its draining properties and as anti-inflammatory against arthritis and for soothing strains. It is also a wonderful healing agent, accelerating cicatrization of wounds and burns. Traditionnally used in Africa for its emollinet and protecting properties for hair and skin. 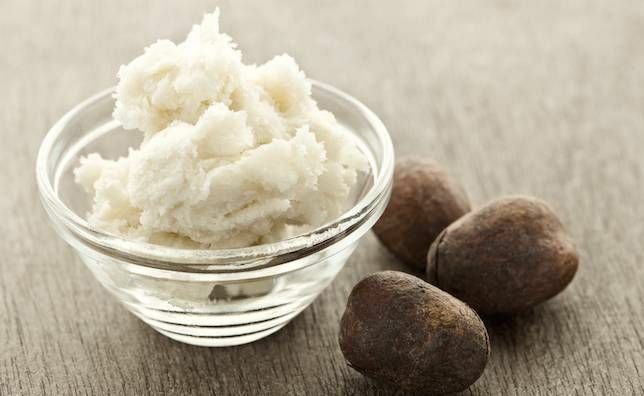 Shea Butter is now recognized as a true cosmetic active ingedient. Karistar® is obtained exclusively by traditional crushing of Shea nuts in the villages of western Africa. Impurities are removed by a treatment with hot water. It is then neutralized and refined by a physical process. Storage: Store between 5°C and 35°C) away from light and humidity in unopened containers.